This fully stocked pro shop has all your fly fishing needs and also showcases a wide range of apparel, gifts and outdoor equipment. Breckenridge Outfitters carries a full line of Orvis, Simms, Winston, Hardy, Fishpond, and Costa Del Mar products, just to name a few. Located at 101 N. Main Street Suite B at the intersection of Main Street and Ski Hill Road. 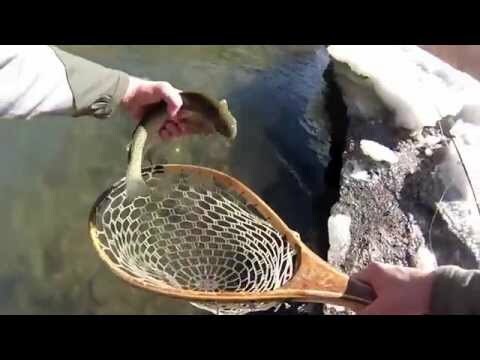 Activity - Enjoy the ultimate Colorado fishing experience.